I don't know of any ladies (and gents?) are into Color Club at all, but they announced their Fall 2013 collection a few days ago, called Girl About Town. There are six new polishes in the collection with varying finishes- and, hold on to your hats, there seems to be a flakie among them! Kinda pretty! What do you think? 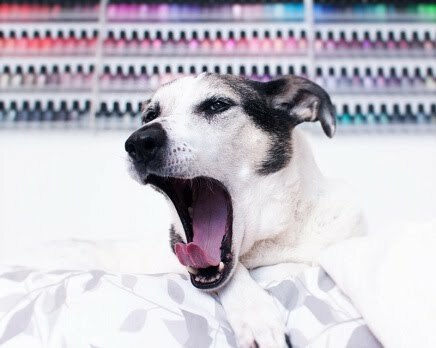 Jamberry Nail Wraps [Review] & [Giveaway]! Mail-time: OPI San Francisco Polishes!